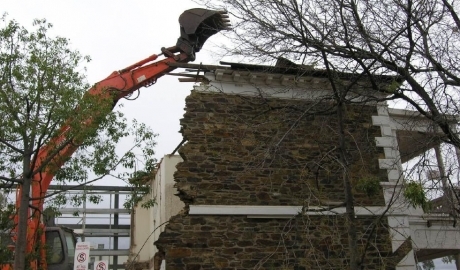 Join with the National Trust to help save heritage sites from destruction. At RiskThese special places are at risk of damage or destruction. What If?New ideas for saving our heritage. 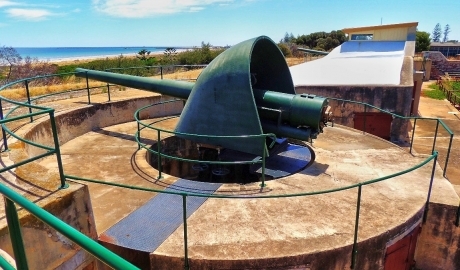 Sold by the State Government into private hands, new owners Beach Energy are developing plans to refit this important heritage building as office space. 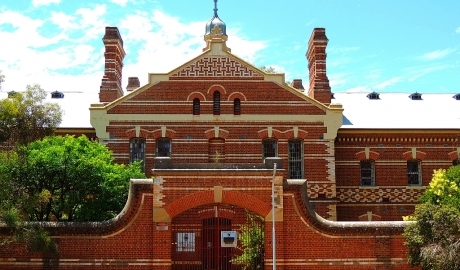 Five buildings on the Royal Adelaide Hospital site gain State heritage listing. 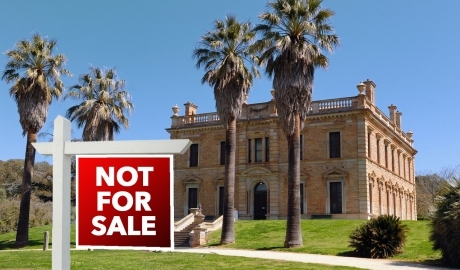 These buildings have recently been provisionally listed on the State Heritage list following nomination by the National Trust of South Australia. 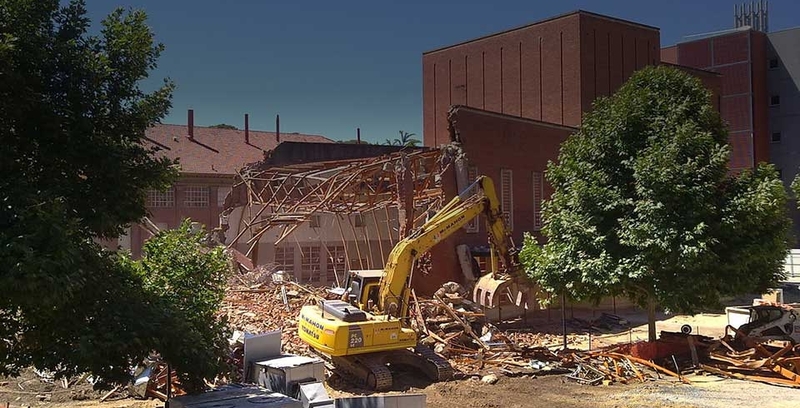 Former home of Jade Monkey music venue demolished.